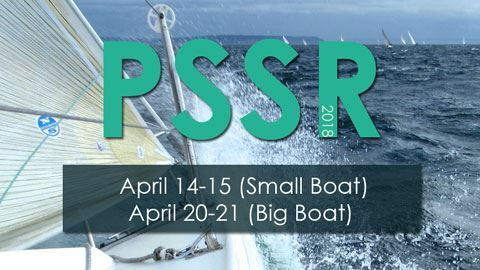 Classes: PHRF-NW, IRC/ORC, Farr 30, J/105, Melges 24, J/80, Thunderbird, San Juan 24 and other keelboat classes with at least five boats may apply. Courses will typically be windward / leeward and may include gates, offsets, and gybe marks. A target of at least four and up to six races may be sailed each day with a typical race duration of 20 to 60 minutes. Keelboats racing in handicap classes must comply with equipment requirement category USSER Nearshore, as amended. These requirements do not apply to boats racing in one design classes. 1st, 2nd, and 3rd in class. The Shilshole Marina north parking lot adjacent to the dry storage area will be available for guest dry storage. A limited amount of included guest moorage will be available between piers W and X.